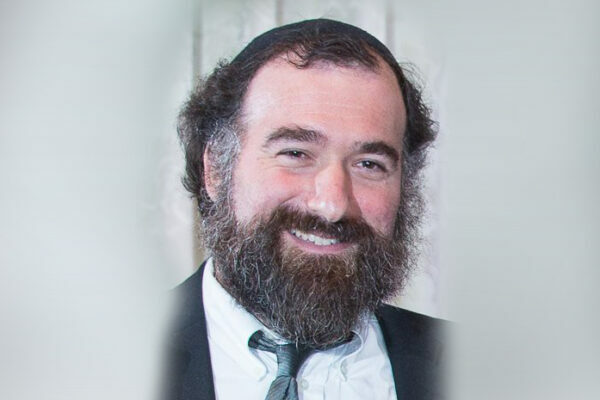 Join Rabbi Naftali Citron for a two-week class all about Pesach. Why 3 matzos? Why 4 cups of wine? What is the cup of Elijah?